Convert your Thule hitch or spare-tire bike rack to an upright ski or snowboard carrier. Hitch mounting systems are an excellent alternative to roof carriers for ease of loading and lower clearance. The complete ski and snowboard solution for vehicles with factory side rails. Carries up to six pairs of skis or four boards. This nylon ski bracket and rubber strap assembly secures on a pair of skis to a set of Thule load bars. The Thule 92726 Universal Pull Top locking roof top snowsport carrier slides from on top of the roof to the side of the car for easy loading and unloading. 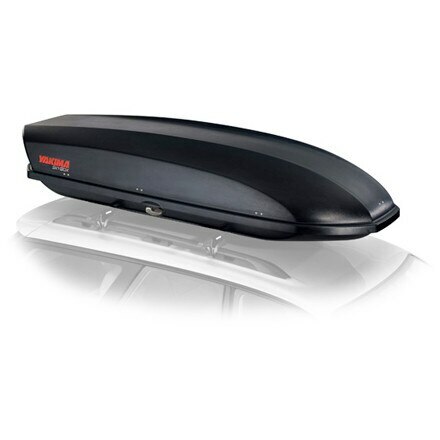 The Thule 92725 Universal Pull Top is a fully locking premium rooftop ski carrier provides ultra-soft rubber arms and oversized buttons for maximum protection and easy access. 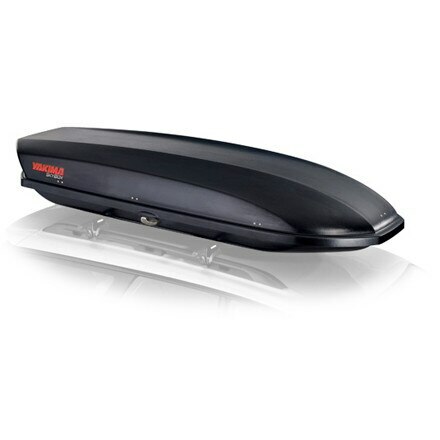 The Thule 92724 Universal Pull Top is a fully locking premium rooftop ski carrier provides ultra-soft rubber arms and oversized buttons and maximum protection and easy access. 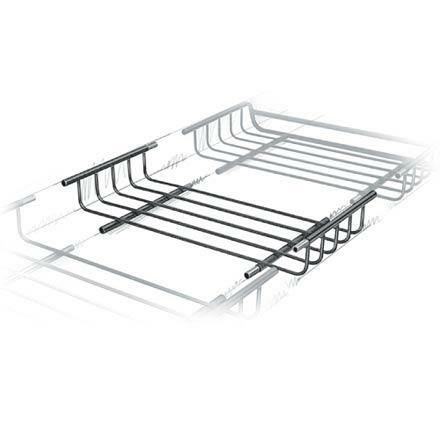 Load up the whole family's collection of skis and head for the mountains with the Thule Universal FlatTop 6 Rack. 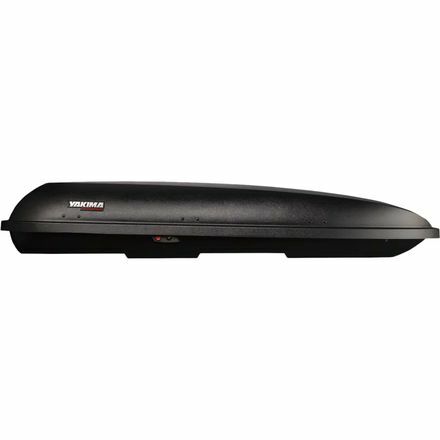 Never again will your ski tips smash up against your shifter with the Yakima Sky Box LoPro Cargo Box. 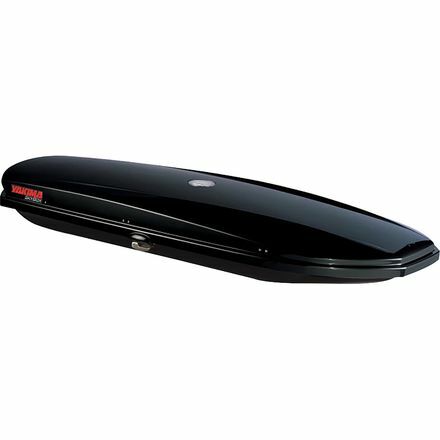 Use your seats for people instead of gear thanks to the spacious carrying capacity of the Yakima Sky Box 16 Cargo Box. Theres no such thing as overpacking when your ride is sporting the Yakima Sky Box 18 Cargo Box. 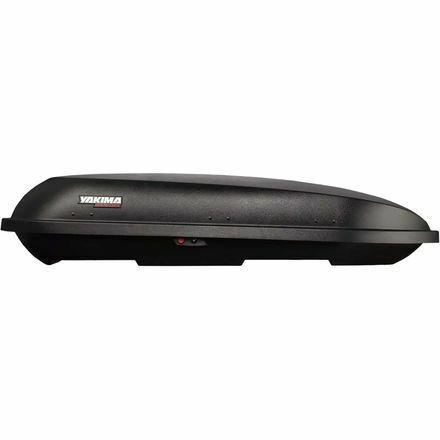 For those uncontrollable roadtrip urges that inevitably strike throughout the year, the Yakima Sky Box 21 Cargo Box is ready to swallow up a weekend, week, or an open-ended trips worth of gear. 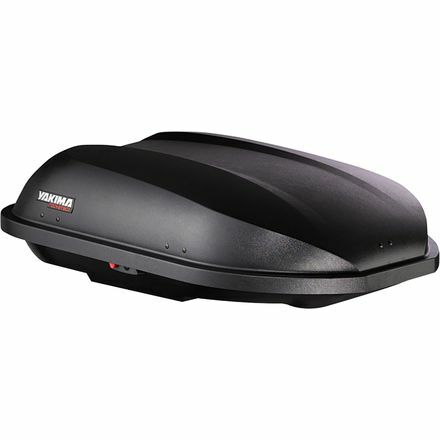 Ideal for vehicles with shorter roofs, the Yakima Sky Box Pro 16 Cargo Box is your partner in crime for sneaking out of work early on Friday and hitting the road. 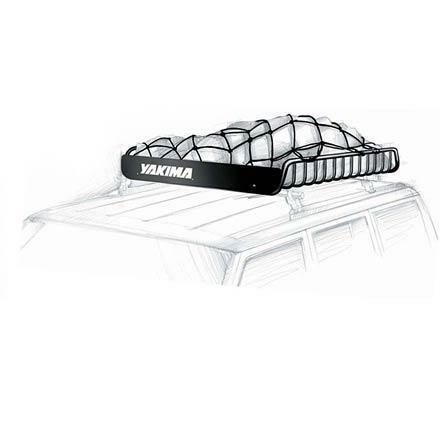 Yakima's largest roof carrier, the Sky Box Pro 21 Cargo Box holds everything you will need for a weekend, a week, or an undecided amount of time on the road. The Yakima MegaWarrior StretchNet looks like something Spider Man shot out of his wrist. Really, it's a custom stretchy net used to keep your gear secure in your MegaWarrior basket. 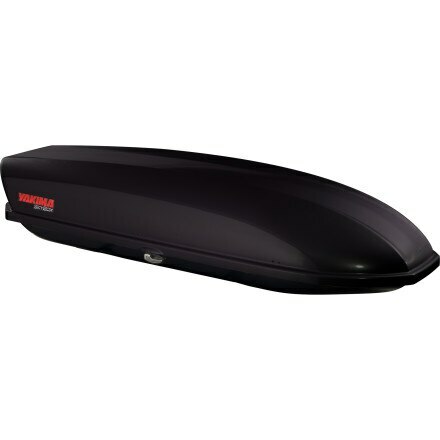 The Yakima MegaWarrior Extensions increased your MegaWarrior carrying capacity by a whopping 42% by adding 22 inches of space quickly and easily.